Today on 28.02.2019, KEP Trust and Caritas Switzerland signed an agreement on the extension of cooperation between two parties. The private sector in Kosovo will benefit from a €3 million EBRD loan to Kosovo’s largest microfinance institution, KEP Trust. 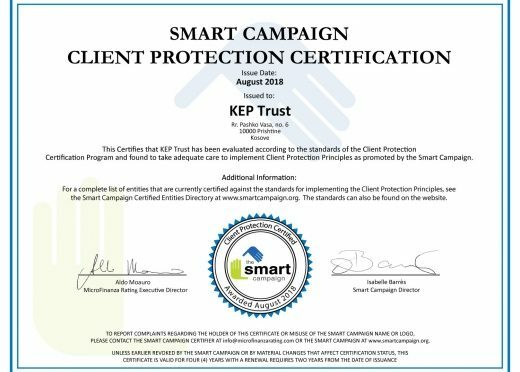 We are delighted to inform clients and the general public that KEP Trust is officially certified for client protection. 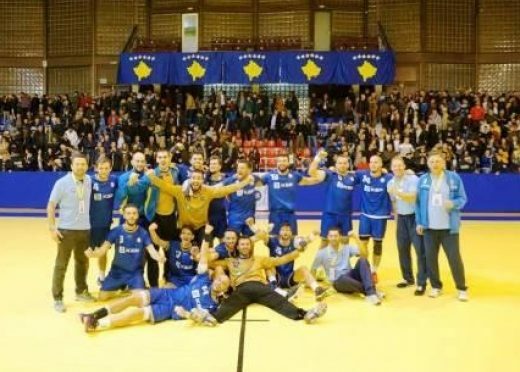 On the 6th of November 2016 in Prishtina, the match between the Kosovo Handball Team and the Turkey Handball Team took place.